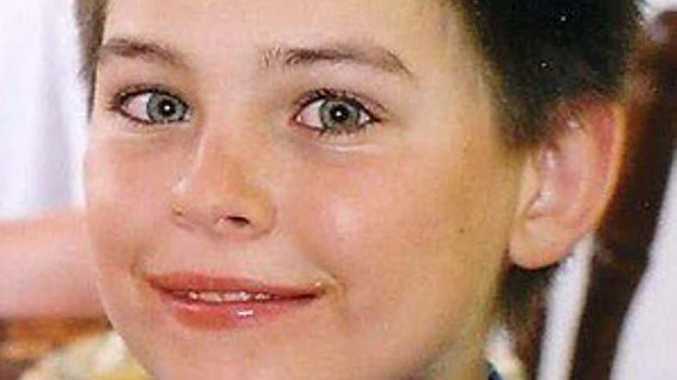 THE defence team for the man found guilty of murdering Daniel Morcombe will make an application to disqualify the Chief Justice from further involvement in the appeal amid allegations he is too closely assigned with a child protection lobby group. Chief Justice Tim Carmody has agreed not to deliver judgment in Brett Peter Cowan's appeal pending the application for disqualification. If Justice Carmody is disqualified, the appeal might have to be heard again which will mean a further wait for the Morcombe family and Mr Cowan. 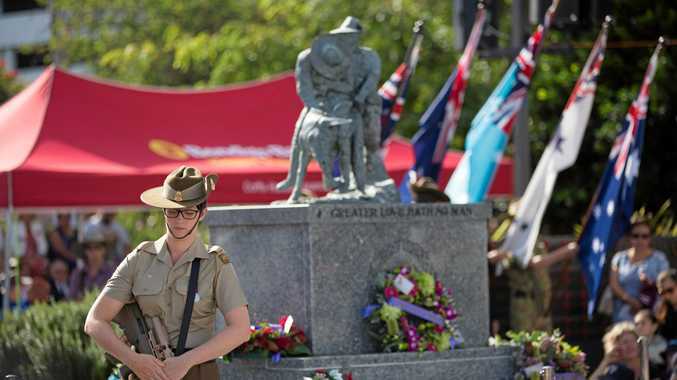 Barrister Peter Davis suggested in Brisbane Supreme Court on Friday that there was apprehended bias when Justice Carmody had a private meeting with Bravehearts founder Hetty Johnston on April 15 after having heard the Cowan case in the Queensland Court of Appeal in November. He said Ms Johnston spoke for a child protection lobby group which had publically reviled his client Mr Cowan, who was sentenced to life imprisonment in March last year for murdering, indecently dealing and dumping Sunshine Coast teen Daniel Morcombe's body in 2003. Mr Davis said material for the application was being "mustered" and would take about a week to file. "Ms Johnston is not only an advocate for child protection, but she has been an advocate strongly and specifically against Mr Cowan," he said. "She has made public comments directly against Mr Cowan including things such things as he ought never be released. "The interest Bravehearts has is directly contrary to the interests of my client. "It's not suggested for a moment that Bravehearts is a dubious organisation however it's a lobby group and Mr Cowan is someone who has been directly targeted by that very lobby group. "Yet it seems your honour is associating with the lobby group to assist it." Chief Justice Carmody said the April 15 meeting was listed on his calendar available for all to see on the supreme court website. He said Ms Johnston visited his chambers with an unaffiliated third party to discuss an information solution system for reducing administrative expenses and burdens associated with child protection matters relating to the recommendations in the 2013 Child Protection Inquiry report. Justice Carmody said the Cowan case was not raised directly or indirectly in the meeting. "Ms Johnston and I do not have a relevant, close and continuing relationship that would impact on the impartiality of my decisions or processes," he said. Bruce Morcombe wants dinner with son's killer: Bruce and Denise Morcombe share the names of people they'd like to share a meal with. "Although my strong preliminary opinion is that there is no serious possibility that a fair-minded person might reasonably apprehend bias on the basis of this linking, this disclosure today, is intended to preserve public confidence in the judicial system through facilitating transparency and open justice. "Overreaction, mischief-making rumour, and baseless innuendo may impugn the integrity of the administration of justice just as well as actual or apprehended bias. "However in the circumstances, judges should not too readily disqualify themselves at the risk of damaging judicial independence, delaying justice to the parties, and burden other judicial officers subject to existing time and resource constraints." Mr Davis also raised comments from Ms Johnston publicly supporting Mr Carmody's appointment to Chief Justice, despite controversy from other circles, and her close association with him during the Carmody Inquiry into child protection. "Not only does she actively attack persons who have attacked Your Honour but she then says Your Honour is a champion for child protection and that YH will see that the courts would become more victim focused, than accused focused," he said. ad not yet been prepared but he had evidence of emails which showed over-familiarity with Ms Johnston. He said she used a subject line saying "hi from Hetty" and addressed the Chief Justice as Tim instead of Your Honour which is usual practice. "She feels she can address the email "Hi Tim" and she can include in the email a smiley face symbol," he said. Justice Carmody argued that was his name. "It doesn't matter if I'm the Chief Justice or the chief street sweeper, that's still my name," he said. Mr Davis argued he would not be able to address the justice in such a manner from the bar table. The move puts in doubt the future of the appeal before the court. The Morcombe family have been keenly awaiting the outcome of the case. Mr Carmody said it would be "regrettable" if the appeal were to fall over because of this. Director of Public Prosecutions Tony Moynihan said such an application would be unprecedented after an appeal had been heard but not decided. The parties talked about who would hear the application to disqualify Mr Carmody but no decision was heard. No further steps will be taken until a formal application has been lodged with the court. Morcombes: is delay due to spat between legal eagles? Carmody quits Morcombe case to "preserve public confidence"